At last a definitive, entertaining and easy to use Irish cook book bursting with the colours and flavours of Irish food. With chapters on breads & baking, breakfasts, soups, starters, mains, desserts & drinks, this also includes festive dishes and fascinating details of Irish food traditions and folklore. 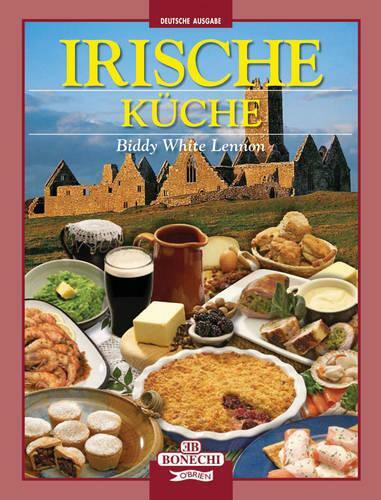 Written by Biddy White Lennon, this focuses on the simple, easy to find ingredients which are at the heart of Irish cooking. Fully illustrated with new colour photographs and written in an easy accessible style with step-by-step instructions, this comprehensive cookbook is also available in English and French.